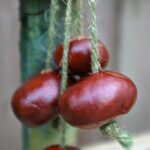 I am quite aware that not everyone gets to collect these wonderful nature finds that are “conkers” in Autumn. 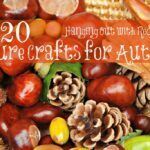 What a pity – I have strong childhood memories of crafting with conkers and acorns and other autumn nature finds and is something that I am passionate about spreading the joy for. 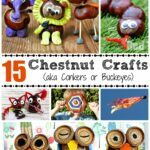 Large parts of Europe do have conkers (also known as Chestnuts and of course Kastanien in German speaking countries) and I believe conkers are Buckeyes and found in only some parts of the US. 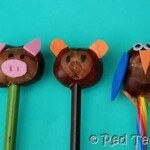 So, for those of you, who have some… here is another little Chestnut Craft – Plasticine animals. 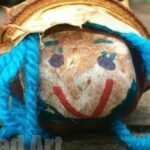 We were totally inspired by the amazing Krokotak – who came up with the idea of combining chestnuts with Plasticine – making it much more manageable for small hands. And a wonderful contrast of textures. 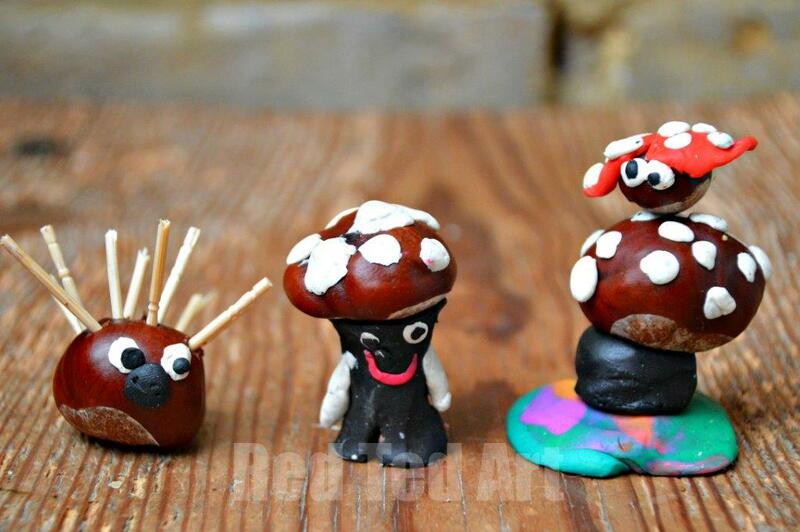 I showed the kids Krokatak’s mushrooms and of course they want to make those first. I like how they turned them into their own creations and then created more creatures! Aren’t they fun? I think that the pictures speak for themselves. We connected heads to bodies with toothpicks and then added detail with plasticine. 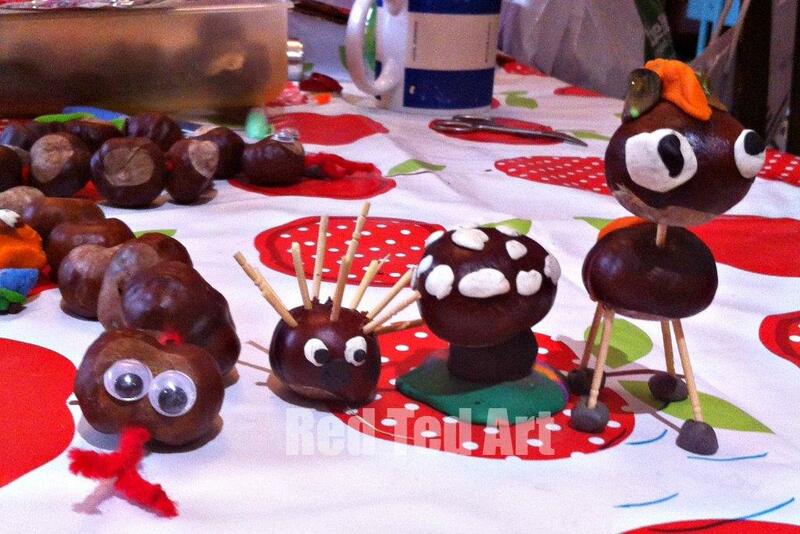 Please note.. as both the conkers and the plastecine dries out, they may come apart. 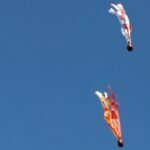 So this very much a “in the moment craft and activity”. 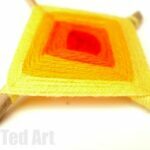 Something to make and play with for a few days.. and then move on to make more! 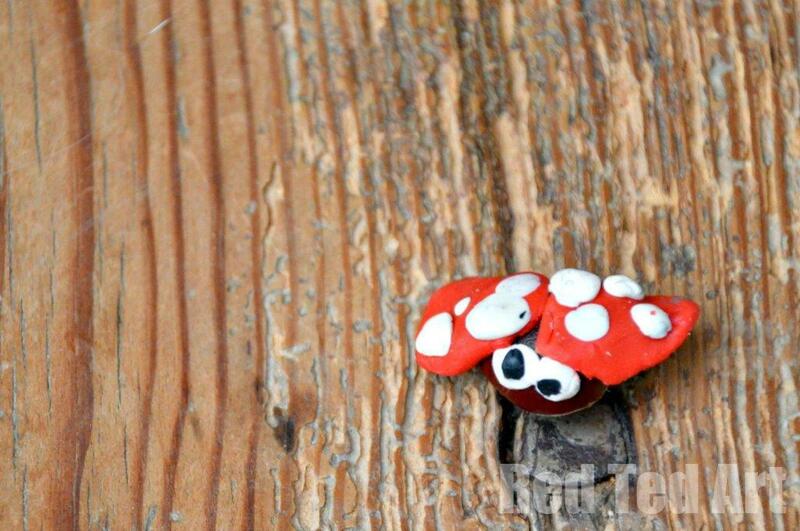 … I think her ladybird is simply darling.. “It is a flying ladybird, Mummy”. Aaaaawww. 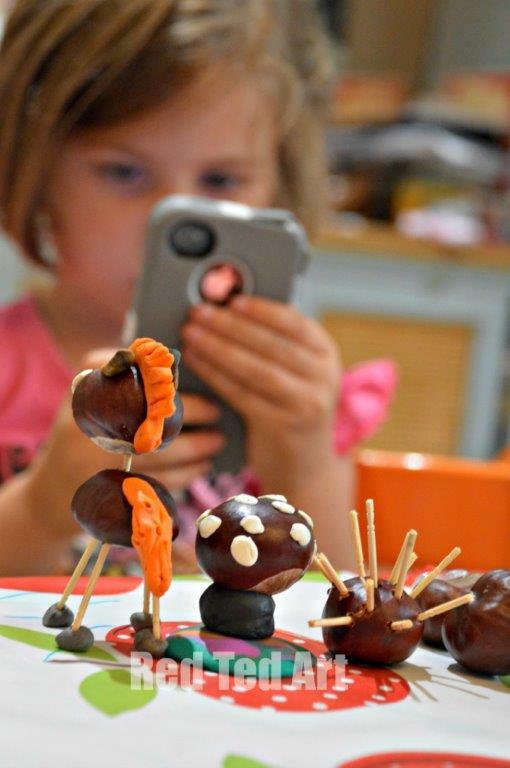 Oh.. and I also caught this cute shot of Pip Squeak photographing her work “for the Internet, Mummy”. Love my budding Photographer! 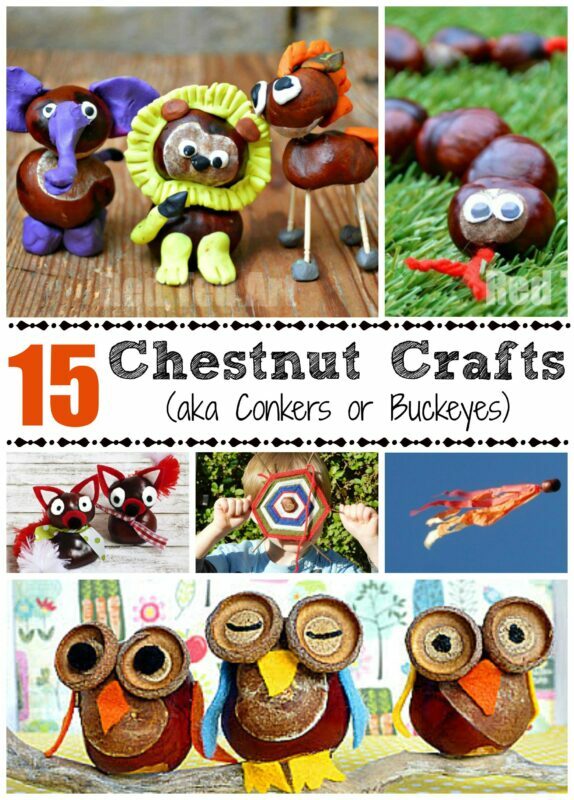 Check out her fab Chestnut Crafts photo!!!!! 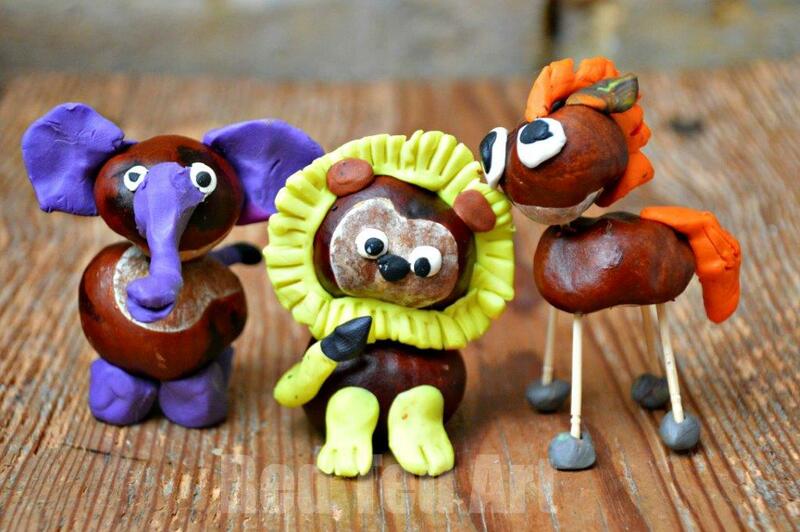 I love the combination of chestnuts and playdough! it Looks awesome! 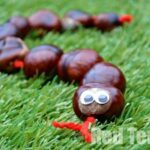 The Kids will be proud of their DIY, for sure! 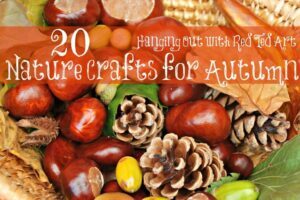 Very nice idea for autumn!